Ulrich House | Historic Jacksonville, Inc. The vacant lot at 640 South 3rd Street in Jacksonville was for many years the site of the Christian Ulrich House. 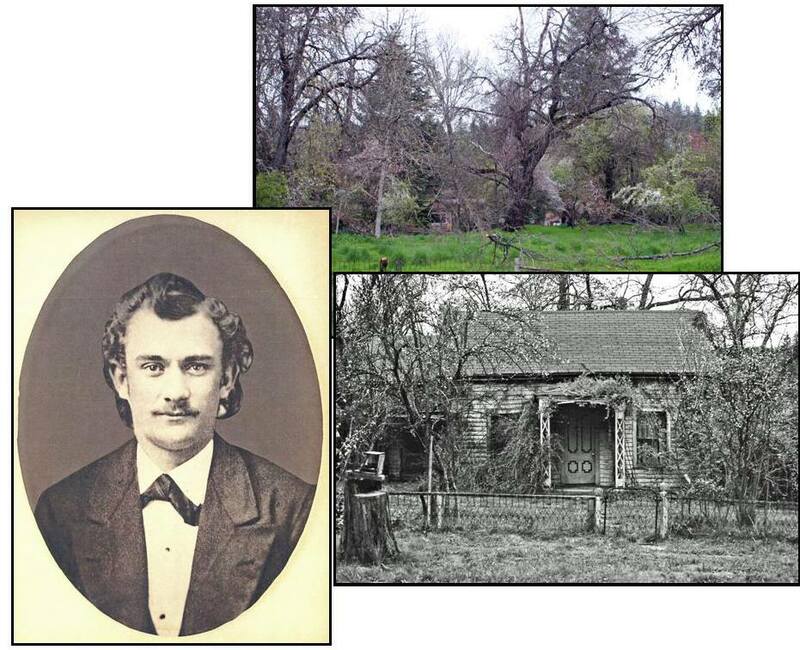 The house was probably constructed around 1876 following Ulrich’s marriage to Alice Gilson. The builder may well have been Ulrich himself. Born in Iowa in 1853, Ulrich had come west with his parents in the 1860s. By age 19 he had become a carpenter’s apprentice and from the late 1880s until sometime after 1907 he owned and operated a planning mill and sash and door factory at the corner of California and 5th streets. By 1906 he was engaged in the flour and feed business as well and within 4 years pursued that exclusively. Ulrich was also involved in Jacksonville government, serving on the City Council at age 30 and later acting as city street commissioner.